You are here: Home / Automated Guided Vehicles / What is MAXAGV? 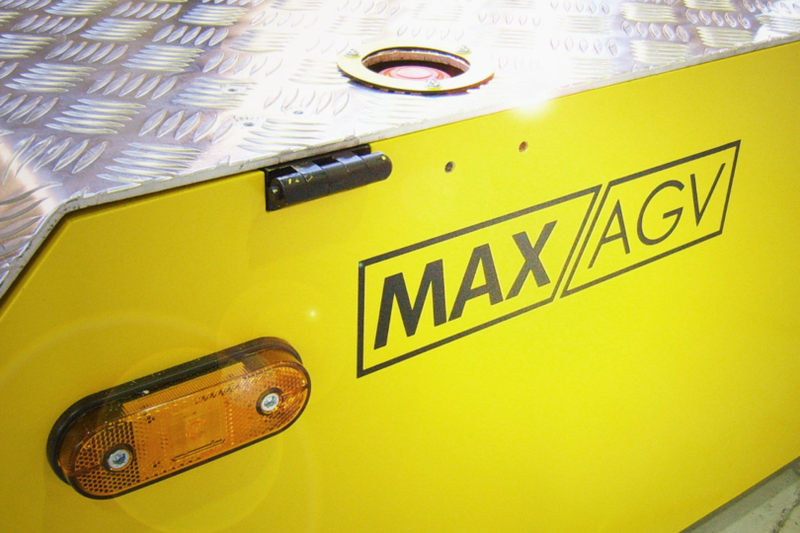 MAXAGV has its origin in Gothenburg, Sweden but is now sold in many countries and industries world wide. We provide automatic systems for material transport. Our systems consist of AGVs which do not require a human driver since they navigate on their own by using laser. Our AGVs are of either a forklift or carrier type and are designed to collect, transport and deposit loads automatically. Our vehicles are controlled by a software called Max. This is a Windows-based system which is very user friendly and easy to configure with a customer’s already existing management system, such as SAP or Movex. The Max Client gives you easy 3D monitoring of your system and provides you with statistics, reports and diagnostics. If anything should happen to your system, Max will send an alarm to you, even by email or a text message to your phone. AGVs are an excellent substitute for manual forklifts and conveyors.